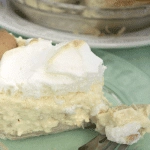 Family dinner is a time for everyone to gather, connect, and talk about their day. It’s also a time when parents should feel good about providing a wholesome family meal from a food source that matters. Let’s face it, being a parent is hard enough without having to worry about what our kids eat. And, while providing them with a well-balanced meal is important, knowing where their food comes from matters, too. When choosing eggs, meats, and dairy for our family dinner, I do my best to buy products that come from the best sources. Buying from the best sources means that the animals who provide our eggs and dairy products are cage free and well taken care of. 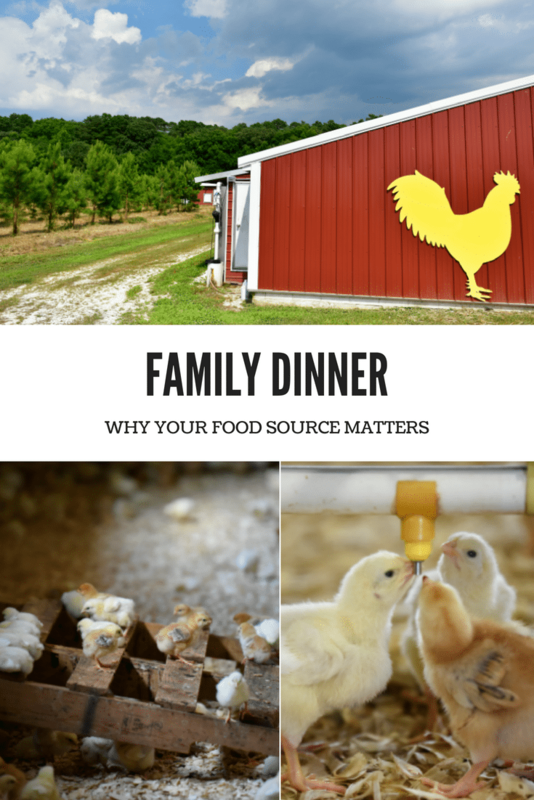 I’m a big fan of using Perdue® chicken for a family meal, because of their animal care commitment. 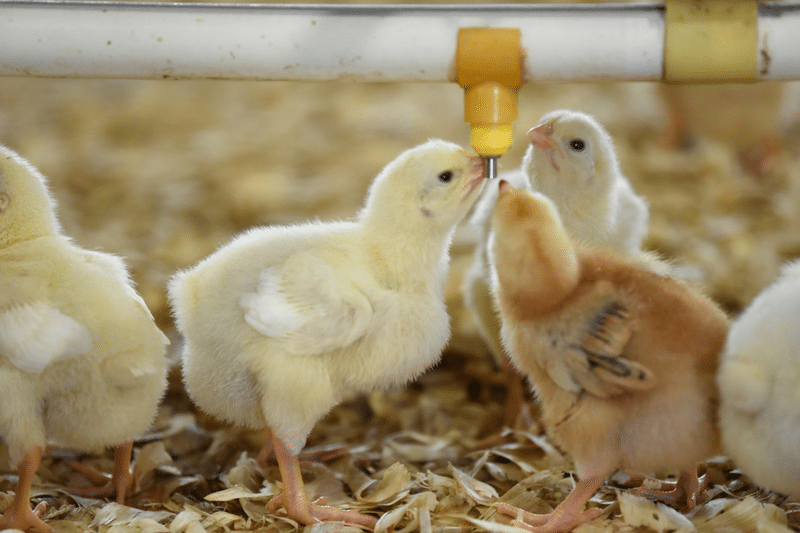 In an effort to be more forward-thinking in raising chickens for food, Perdue is creating a set of best practices consumers can feel good about. 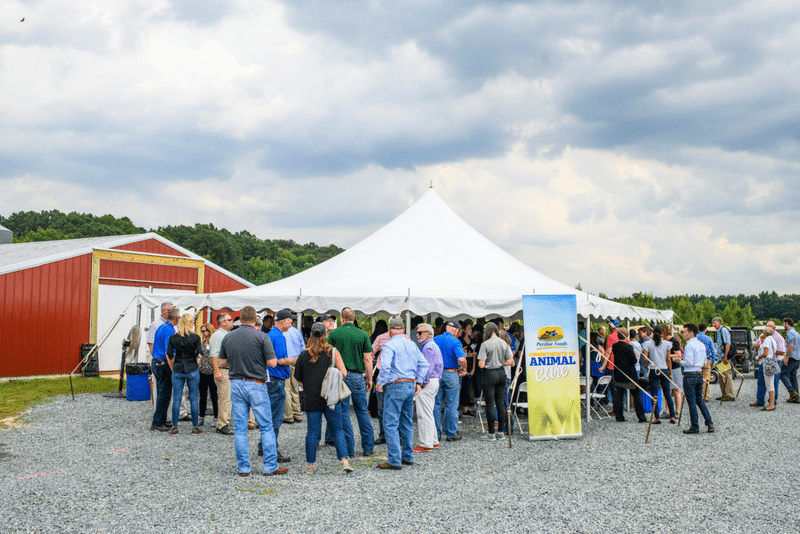 On July 11th and 12th, 2018, Perdue hosted it’s 3rd Annual Animal Care Summit in Salisbury, MD. 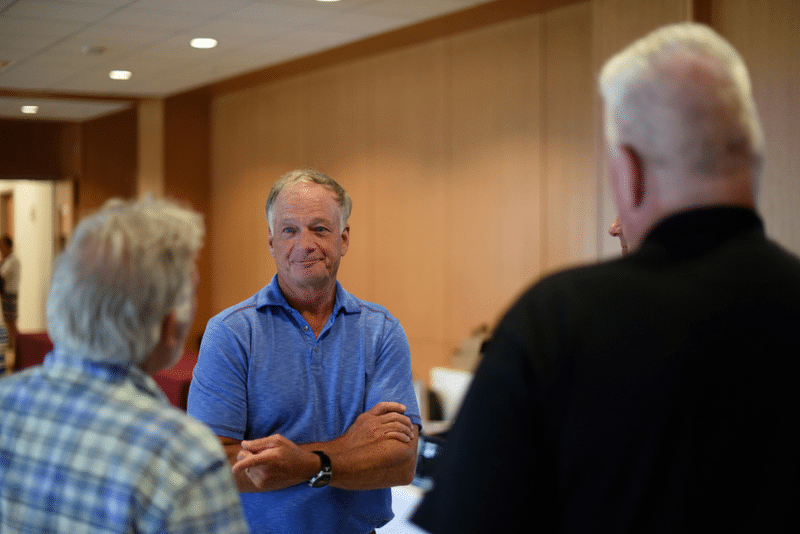 They brought animal care experts, advocates, customers, and farmers together with Perdue leadership to have an open and honest discussion about improvements in animal care. I also love that they welcome us, as the end consumer, to review its progress in animal care and its future plans. When choosing chicken for our family dinner, I feel good about choosing Perdue because of their belief in the globally accepted standard for animal husbandry known as The Five Freedoms. 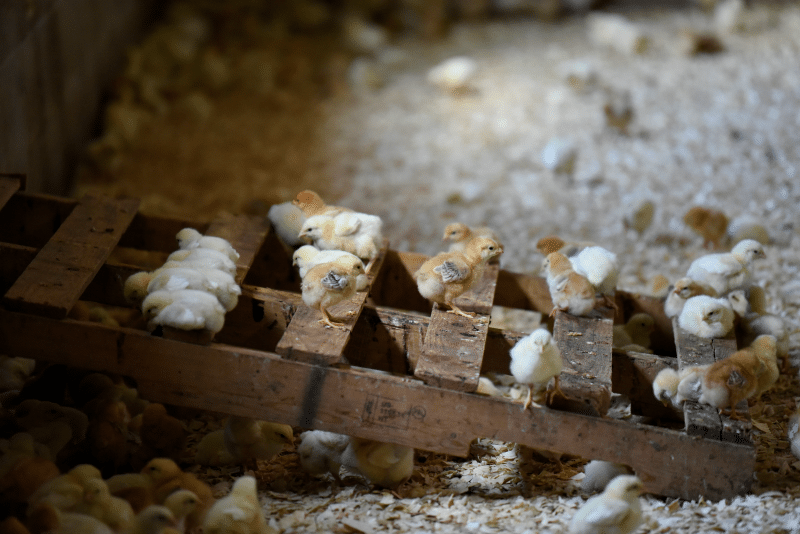 Even if it doesn’t seem like there’s a lot I can do to help improve animal care, what I can do is support companies like Perdue who are committed to making positive changes. And, in the process, I can also feel good about where the food I purchase for our nightly family dinner comes from.